All nomination forms must be returned by 20th October 2018. You are also welcome to turn up and ask questions about any roles. Feel free to contact the committee if you are interested. 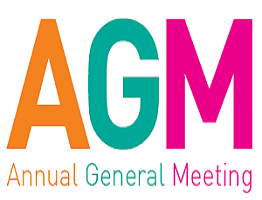 Belmont FC will hold their AGM on Monday 18th September at Jewels Tavern, located upstairs and commences at 6:30pm. This years AGM is very important as every main committee position will be vacant for the 2018 season. We need to elect a President, Vice President, Treasurer and Secretary on the night. Belmont FC Needs Your Help for the 2018 Season. Whether or not you are wanting to take on a role, you are most welcome to attend the meeting and if you don’t have time to fulfill a full role, any help that you can offer will be greatly appreciated.